Have you ever screwed up with a client? I have. Maybe you believe you gave 'wrong' advice. Or you overstepped your boundaries. Or made a billing error. Or you were having a bad day and spoke more sharply than was necessary. Or there was something you needed to communicate and you held back for some reason and now things just feel off. It's human. I don't know anyone it hasn't happened to. But where it can get sticky is if you're racked with guilt or doubt or feelings of inadequacy about what happened. Or you're embarrassed to meet that person again because something's unclear so it feels awkward. And those feelings can start niggling at your confidence and influencing your behavior. How can you deal with the situation so you can feel clean about it and move on? 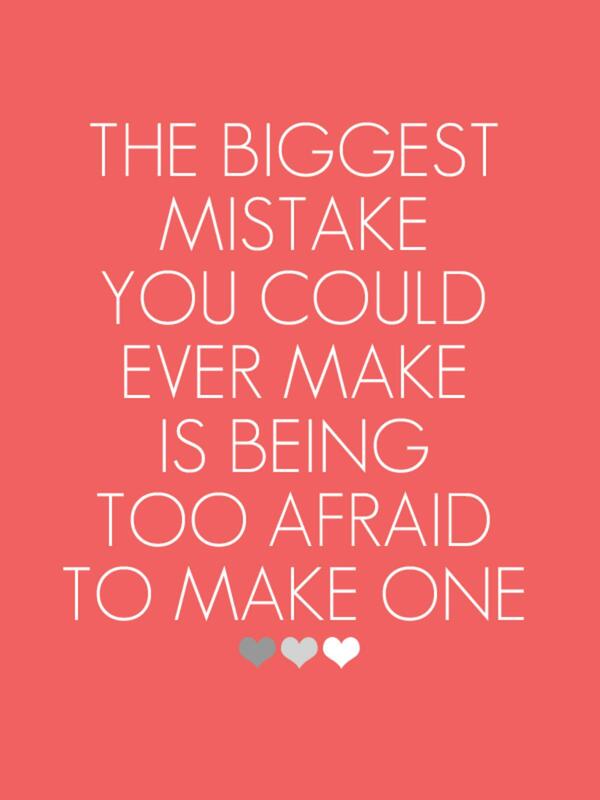 Admit your mistake - first to yourself, then to others involved. Stop doubting yourself. You're not a monster, or inhuman, or a bad person. You're human. Think about how the other person reacted so you can understand the effect of your words or behavior. But don't make assumptions about what might be going on inside the other person's head. Revisit your own behavior. What was your part in creating the situation? Review what happened so you can do it differently next time. Look on it as a lesson. What did you learn from the experience? Offer to make it right. That may mean having a conversation, or taking a concrete action. It really doesn't matter as long as you're sincerely willing to do something about it. Move on. Whatever the outcome, don't hold on to the situation. If you do all the above, you've done your part to make things right. I've discovered that people are very forgiving if you're up front about what happened and why. Being willing to talk openly about what happened can create a deeper level of honesty and openness, that will most likely have a positive influence on the relationship as you go forward.